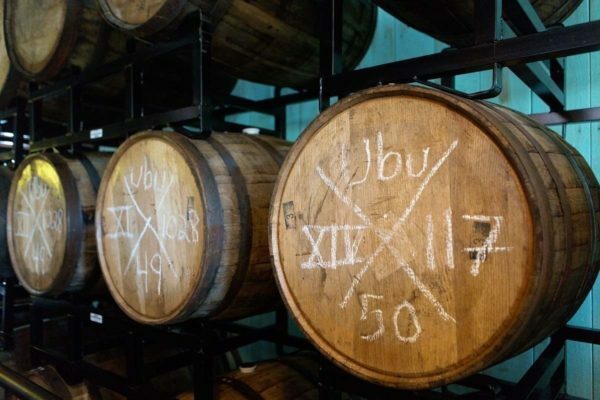 Bourbon Barrel Aged UBU On Tap!! Stop in to try our latest batch of Bourbon Barrel Aged UBU. We brew a strong version of The Lake Placid Pub and Brewery's flagship ale and age it in a freshly dumped bourbon barrel. Available on tap and in crowlers. Won't last long so stop on down and raise a glass with us. Cheers! !